Brother WT-300CL. Page yield: 50000 pages, Quantity per pack: 1 pc(s).. 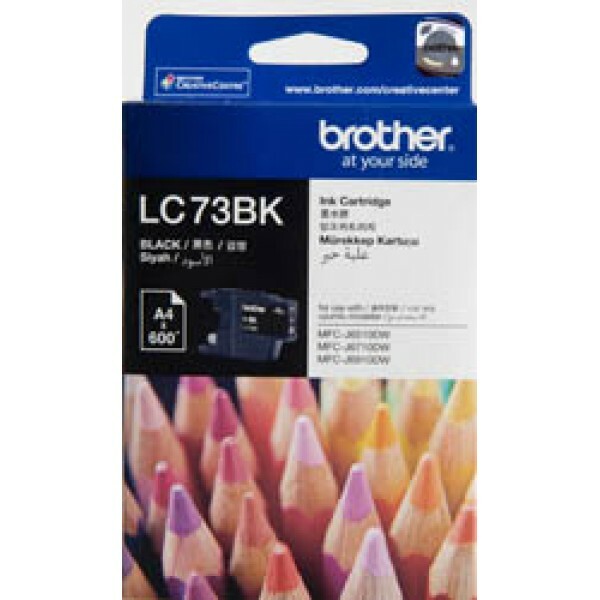 BROTHER BLACK HIGH YIELD TONER CARTRIDGE - MFCL8850CDW / MFCL8600CDW - 6 000 PGS.. 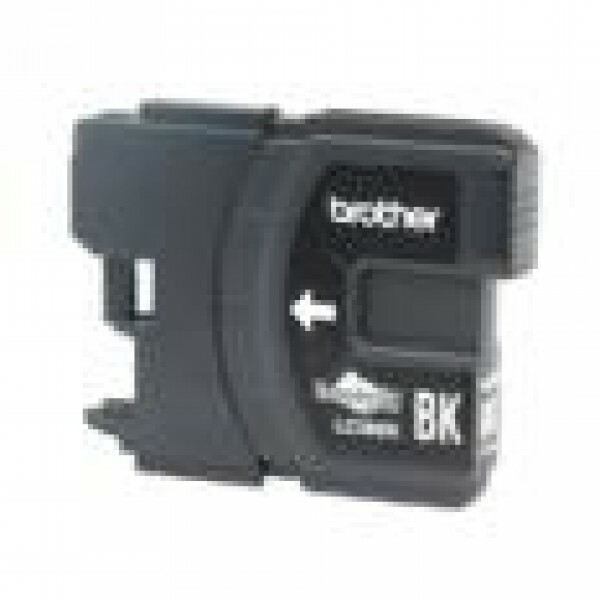 Brother Inkjet Cartridge for DCP-145C/DCP-165C/MFC-250C/MFC-290C. Printing colours: Black, Compatibility: DCP-145C/DCP-165C/MFC-250C/MFC-290C, Print technology: Inkjet. Quantity per pack: 1 pc(s).. 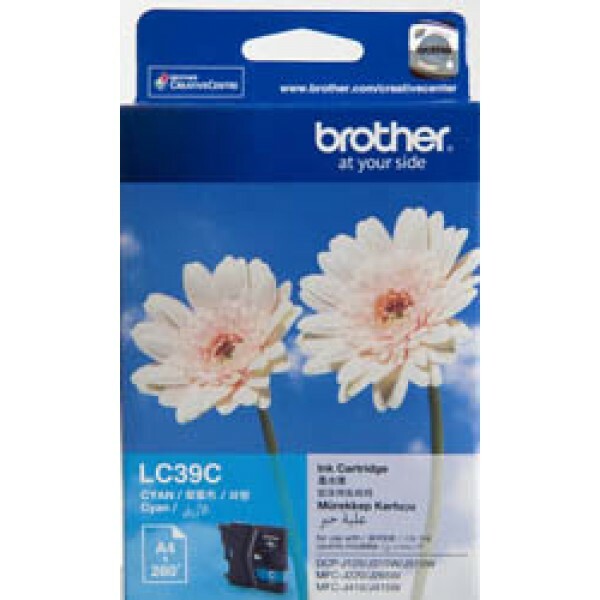 Brother LC39BK. Printing colours: Black, Compatibility: DCP-J125, DCP-J315W, DCP-J515W, MFC-J265W, MFC-J410, MFC-J415W, MFC-J220, Print technology: Inkjet. Quantity per pack: 1 pc(s), Package type: Bo.. 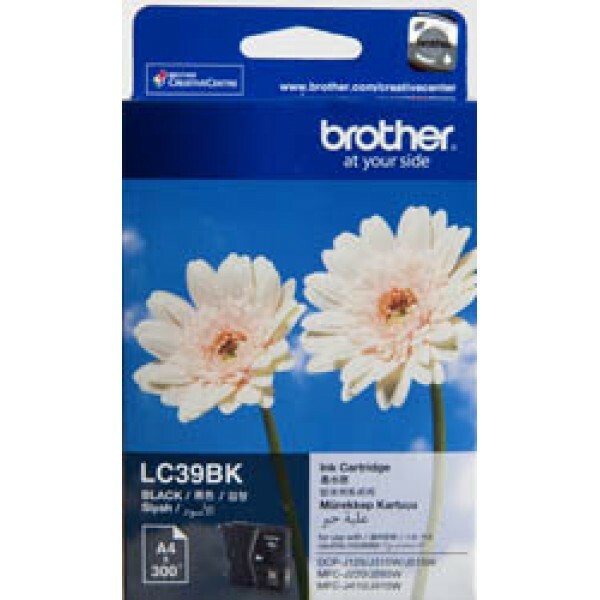 BROTHER BLACK INK CARTRIDGE - MFCJ6510DW.. 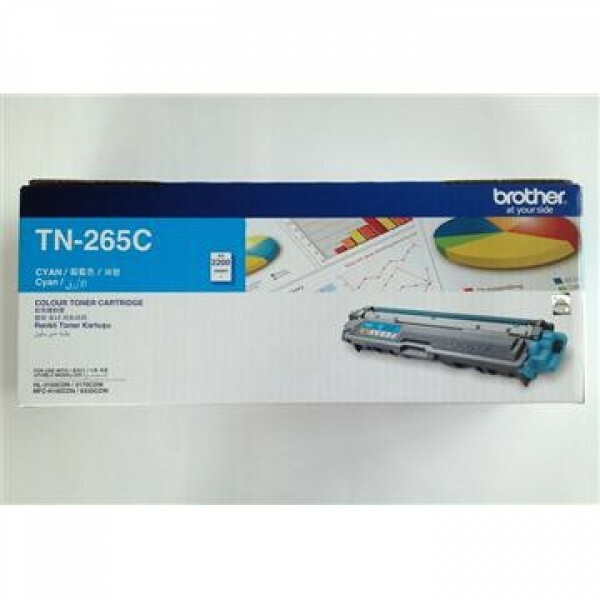 Brother TN240BK. Type: Laser cartridge, Page yield: 2500 pages, Printing colours: Black, Quantity per pack: 1 pc(s).. Brother TN-261BK. Type: Laser cartridge, Page yield: 2500 pages, Printing colours: Black, Quantity per pack: 1 pc(s).. 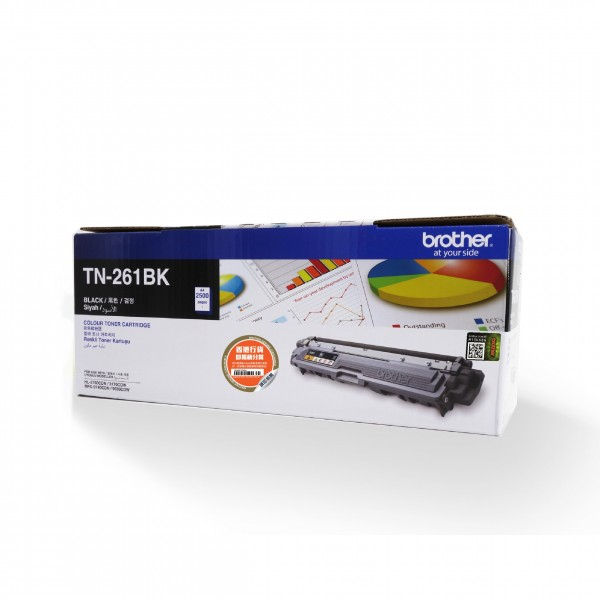 Brother TN-155BK. Page yield: 5000 pages, Printing colours: Black.. 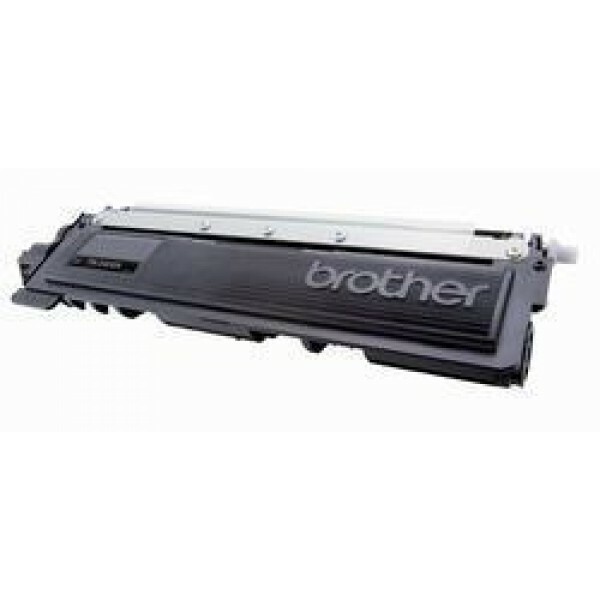 BROTHER BLACK TONER CARTRIDGE - HL4150CDN / HL4570CDW.. 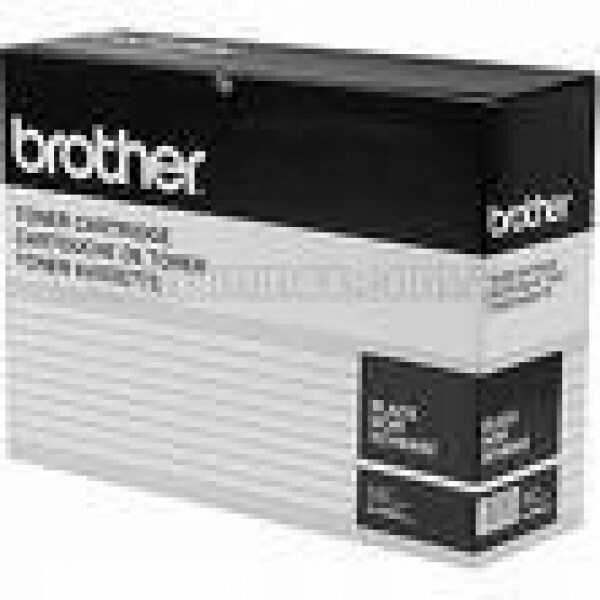 BROTHER CYAN HIGH YIELD TONER CARTRIDGE - MFCL8850CDW / MFCL8600CDW - 6 000 PGS.. Brother LC39C. Printing colours: Cyan, Compatibility: DCP-J125, DCP-J315W, DCP-J515W, MFC-J265W, MFC-J410, MFC-J415W, MFC-J220, Print technology: Inkjet. Quantity per pack: 1 pc(s), Package type: Box.. Brother TN240C. Type: Laser cartridge, Page yield: 1400 pages, Printing colours: Cyan, Quantity per pack: 1 pc(s).. 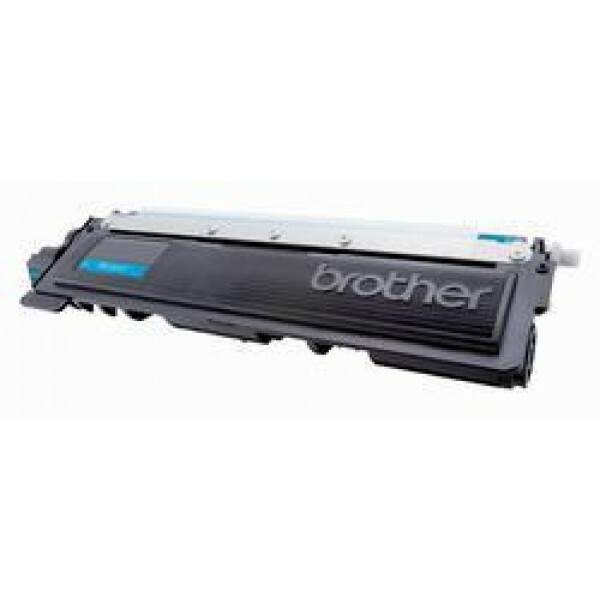 BROTHER CYAN TONER CARTRIDGE - HL3170CDW / HL3150CDN / MFC9330CDW / MFC9140CDN.. 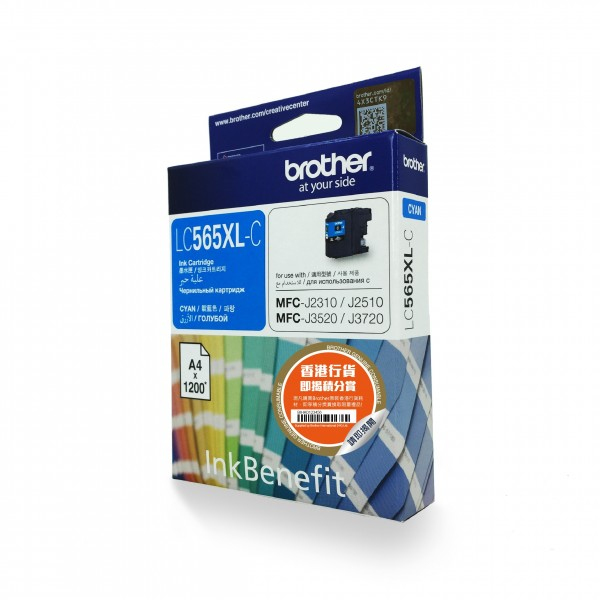 BROTHER CYAN TONER CARTRIDGE - HL4150CDN / HL4570CDW.. 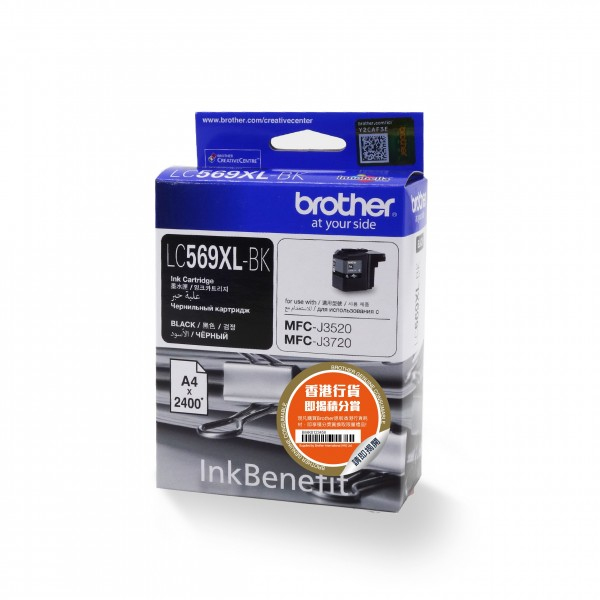 Brother LC-569XLBK. Printing colours: Black, Brand compatibility: Brother, Compatibility: MFC-J3520, MFC-J3720. Package type: Box.. Brother LC-565XLC. Printing colours: Cyan, Brand compatibility: Brother, Compatibility: MFC-J2510, MFC-J2310, MFC-J3520, MFC-J3720. Package type: Box..